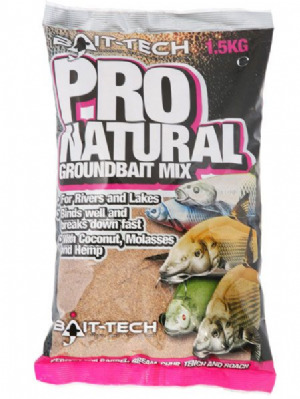 Bait Tech have developed Extra to help carry more bait and bind better when used in deep water. 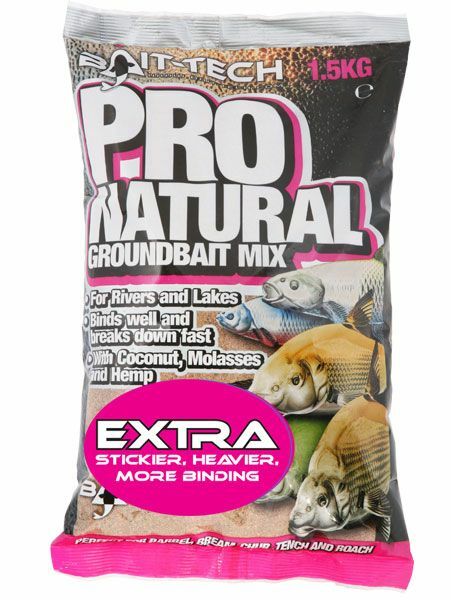 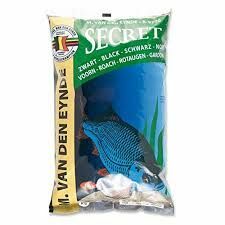 Perfect for balling large volumes of bait this is Pro Natural darker and stickier. 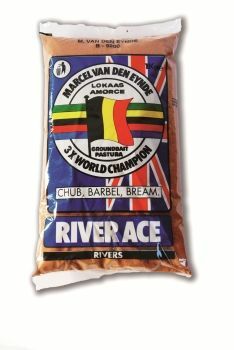 Ideal for big river fishing like the mighty Trent. 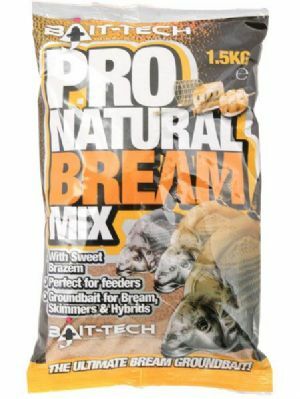 Barbel, Bream, Chub, Tench and Roach.